Patrick Meehan, 62, reportedly used thousands of dollars of taxpayer money to settle a sexual misconduct claim from a former female aide. 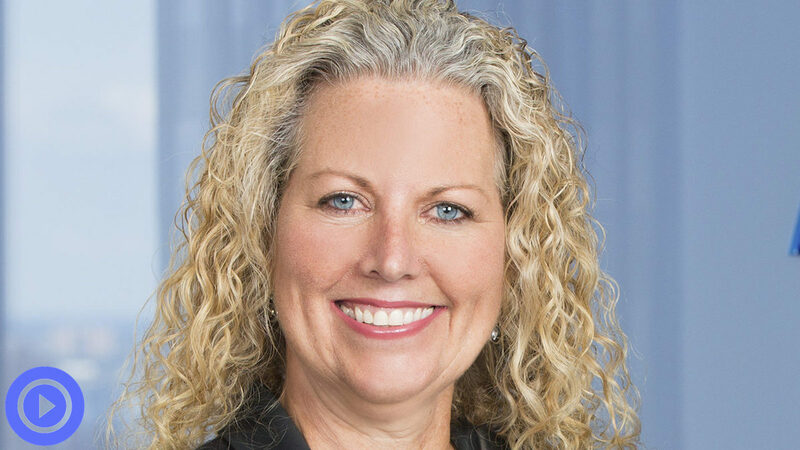 Dianne Greene, Division Vice President and General Manager at ADP, talks about how she overcame microaggressions at another company early on in her career by focusing on what mattered to her and the business most. 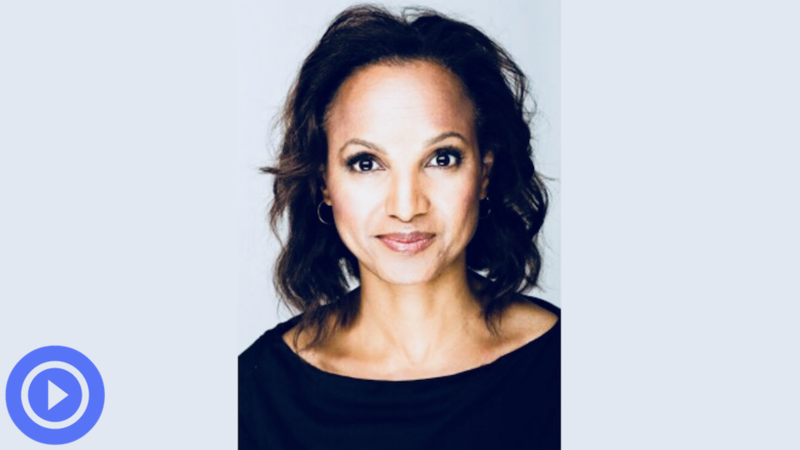 Time Warner’s Yrthya Dinzey-Flores gives career advice on the value of soft skills and welcoming feedback. 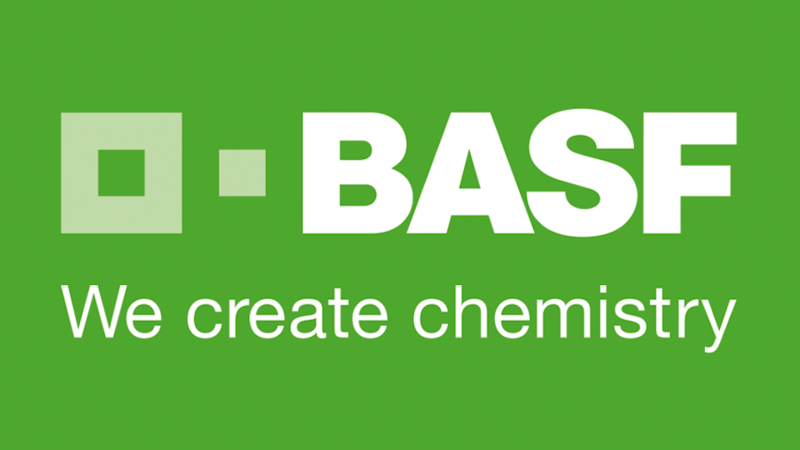 BASF will give insights into its goal setting and diverse candidate slate processes and how D&I and Talent Acquisition work together to get desired results. You’ll hear from BASF’s Chief Diversity Officer, its Director, Talent Acquisition & University Relations and one of its Executive Recruiters. Access the webinar schedule to register. KPMG Partner, Chief Inclusion and Diversity Officer Sue Townsen explains why you need your own board of directors. The Supreme Court signaled last month it was likely to uphold the policy. GM’s Head of Global Career Development gives advice on how to increase your chances of getting a promotion. Raisman said she had not planned to provide her testimony, but she was inspired by other victims who had taken the podium since Tuesday.